Curiosity. Exploration. Confidence. Growing. Independence. 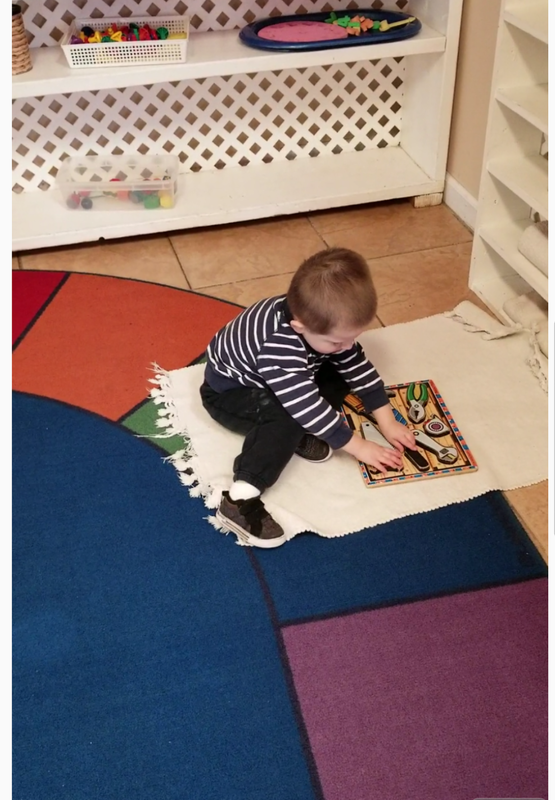 Young children are compelled to observe and explore their environment. 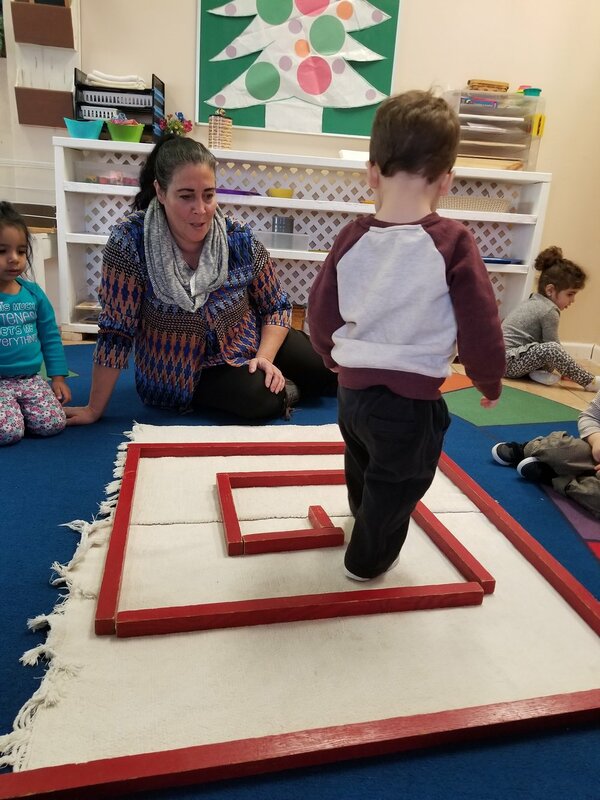 Based on a deep understanding of child development, Freehold Montessori provides a prepared indoor and outdoor environment that creates opportunities for observation and exploration, and encourages children’s natural sense of adventure. learning to work and play in a beautiful, cooperative community setting. My children have learned so much! "This is NOT a daycare. This is a proper pre-school with certified teachers. The children learn so much on a daily basis. The staff is amazing! They treat the children like their own!" We absolutely love this school and highly recommend the quality education that they provide. We can not be more amazed at the quality of education that our son has received. The teachers and owner are just great! The leadership at the school is truly outstanding.